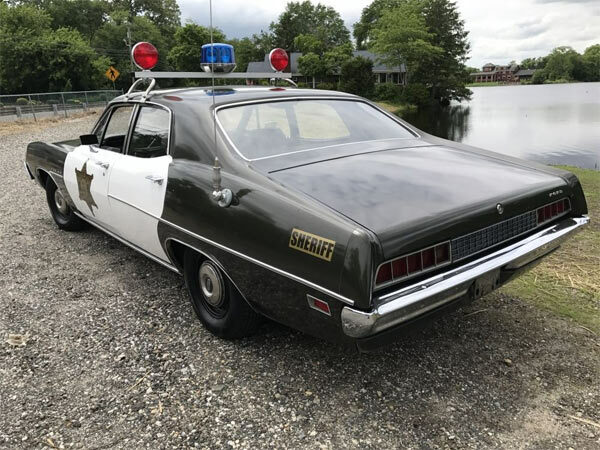 Although this is a County Sheriff replica 1970 Ford Torino, for the asking price this will be a fine muscle car which would look great at any car show or cruise night. The ad. 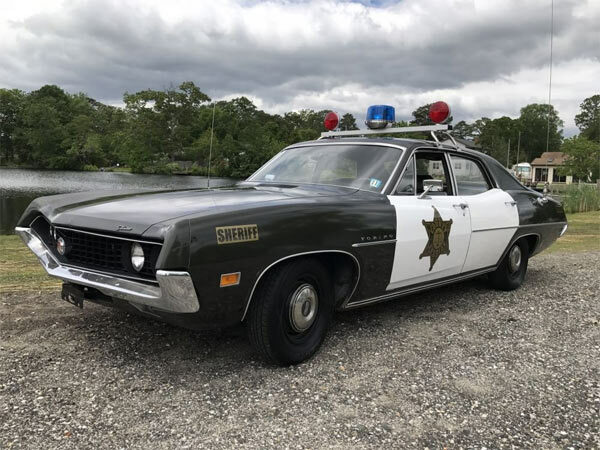 says that everything is period correct here from the light bar, radio, siren and PA system, along with all the police decor. 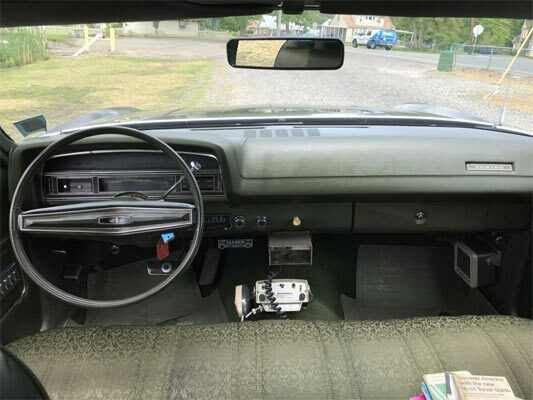 The car itself is in great condition and although not concour quality, the car is in good enough shape to be a regular driver and has the instant ability to send you back to the early 70s. 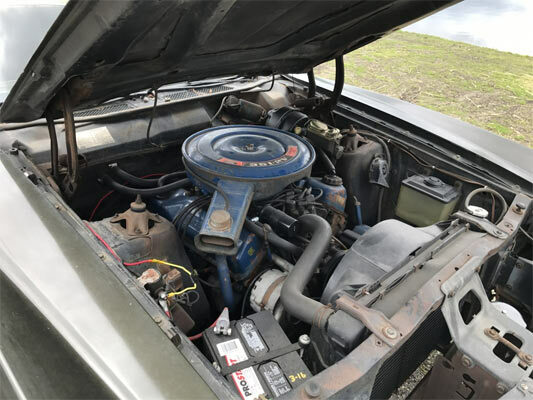 This 1970 Ford Torino may not be the most valuable car out there, but for the money and sheer niche cool factor, it will be worth every penny.